My next CPD event will be in Leeds city centre on Friday 14th June 2019, 9.30 am - 3.30 pm. It will be facilitated with Sharron Carlill (in the picture with me) author of the latest book for QTLS. It would be good to see you there! The Education and Training Foundation have a list of events which are offered by different organisations: https://www.et-foundation.co.uk/events/ You can click on the word 'calendar' on the page to view them by months. CPD is the means by which you can maintain and improve your skills, knowledge and understanding which should have a positive impact upon your practice. It’s not always about attending courses or gaining qualifications, but taking responsibility for aspects you need to know more about, or improve. Hopefully this article will give you a few ideas of what you could do to keep up to date with the subject you teach and assess. Some useful websites and resources are listed at the end of this page. 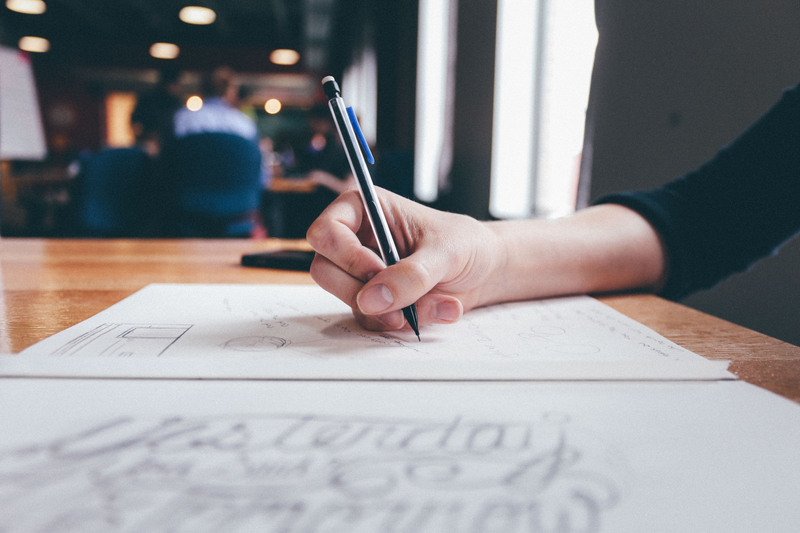 If you work in education, CPD should relate not only to teaching, learning and assessment practices, but also to changes in education policies, the use of technology and developments regarding your specialist subject. This is known as being a ‘dual professional’. 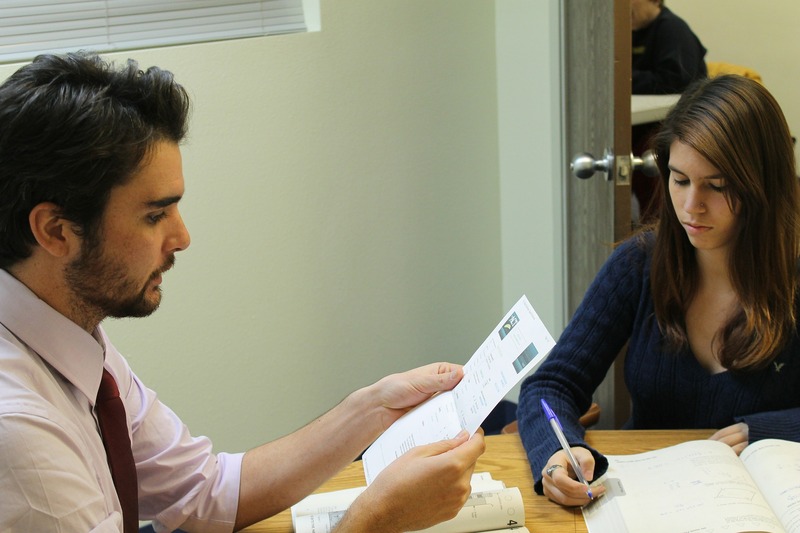 You are a professional teacher and assessor as well as a professional in the subject you teach and assess. At any time of year, it’s always good to take time to reflect on what has gone well, what hasn't and what can be improved. You can then plan what you need to do next. 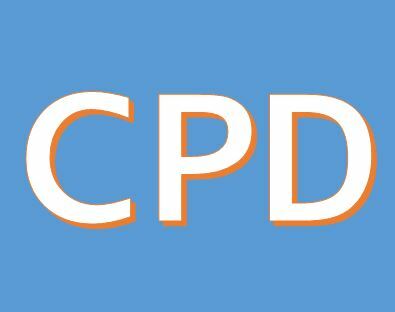 If I am scheduled to deliver any public CPD events, they will be on this page. Reading lists for Reflection and CPD can be found by clicking here. Resources to support teachers and learners can be found by clicking here or scrolling to the end of this page for those which are relevant to CPD. Professional associations which support teachers can be seen by clicking here. Videos can be seen by clicking here. SET has an interactive map of resources which are linked to the Professional Standards for FE teachers. You don't have to be a SET member to access them. The following text is adapted from the book in the picture. The Further Education (FE) Workforce Regulations for England were revoked in 2012. It is no longer a requirement for teachers and assessors in England to make a declaration of their CPD each year. However, if you are a member of a professional association such as the Society for Education and Training (SET), you must make a commitment to carry out CPD each year. The SET offers free online courses and CPD events for their members. you can find our more about CPD from the SET by clicking here. (From the previous professional association for teachers and trainers - the Institute for Learning (IfL), however, there is still some good information in them). The following text is adapted from the book in the picture above. It could be that you feel you are up to date with teaching, learning and assessment practices. Perhaps you have recently achieved a teaching qualification, or are working towards an assessor or quality assurer award. If not, there are many organisations offering courses or updates, many of which can be taken online. Several websites are listed the end of this page for you to check to help keep you up to date with what's happening in the sector. Some also offer free online courses. using new and emerging technologies for your job role, and teaching, learning and assessment activities. There are constant changes in education; therefore it is crucial to keep up to date and embrace them. Examples include changes to the programmes or qualifications you will deliver and assess, changes to policies and practices within your organisation, regulatory requirements and government initiatives. For example, in October 2015 the Qualifications and Credit Framework (QCF) changed to become the Regulated Qualifications Framework (RQF). In 2014 the Education and Training Foundation (ETF) took on the work of the Institute for Learning, which no longer exists. subscribing to various updates such as those offered by Ofqual and awarding organisations (see the list at the end of this page). You can partake in lots of activities which cost very little, such as researching websites, reading journals and text books which are relevant to your subject. Many publishers are happy to give away free inspection copies of text books (hard copy or electronic) in return for feedback. This can be a way of ensuring your knowledge of the subject you are teaching is current. Just take a look on any publishers' website for 'inspection copies'. writing or reviewing books and articles. You could join free social network sites such as LinkedIn, which is a professional networking site. Here you will find groups you can join specifically aimed at your specialist subject. You can post questions and respond to queries, and join in regular discussions. If there isn't a group for your subject area, you can create one. You can join me in the Award, Certificate and Diploma Group. CPD can be informal or formal, planned well in advance or be opportunistic. It should have a real impact upon your role, leading to an improvement in practice and an impact upon learning. Reflecting on your experiences and documenting how it has improved your practice will help you see the impact your CPD has had. The following websites are useful to gain up to date information regarding developments in the further education and training sector. Most of them enable you to register for electronic updates or contain links to useful free courses, research and resources. Please contact me if any links no longer work. Resources to support teachers and learners can be found by clicking here.